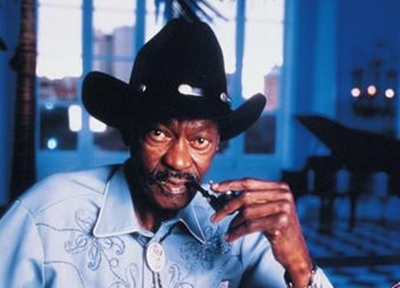 Clarence “Gatemouth” Brown—there’s a ring to that name that just suits an elderly, pipe-puffin’ blues master. At least, that’s what I thought before conducting a phone interview with the 73-year-old musician, at home in Louisiana. I sure learned fast that the “Gatemouth” title wasn’t earned through any propensity for chatter. Getting a word out of the veteran singer-songwriter-guitarist-fiddler is difficult, and commandeering a quotable sentence nearly impossible. I expected that, when I asked Brown about Eric Clapton’s contribution to his latest CD, Long Way Home, I’d at least elicit an enthusiastic reply regarding Slowhand’s prowess on the fretboard. 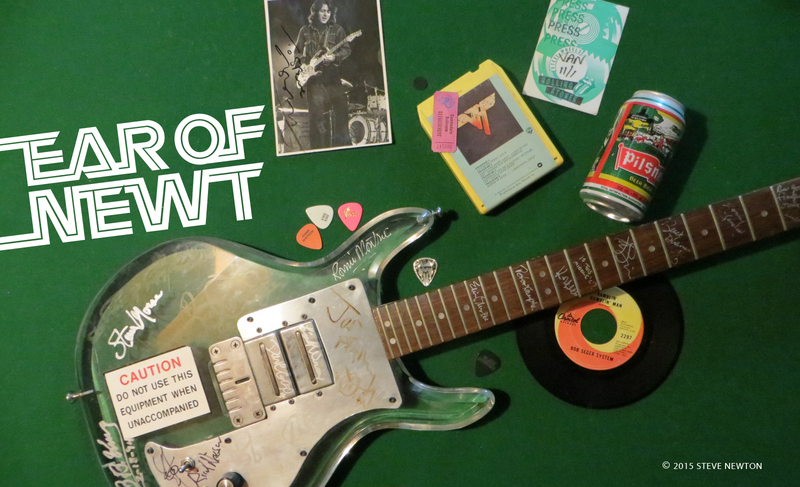 “Yeah, he’s alright,” was the extent of Brown’s commentary on the guitar god’s performance. I suppose when you’re an influential bluesman who’s been playing professionally for half a century, you’ve earned the right to talk when you feel like it. Born in Orange, Texas, in 1924, Brown was introduced to music by his father, a country-and-western, Cajun, and bluegrass specialist. He joined his first professional band in 1940, playing drums with Howard Spencer and His Gay Swingsters, and by ’47 had recorded his first sides in L.A. for the Aladdin label. Though he’s best-known as a blues guitarist-vocalist, Brown also grew proficient on fiddle, banjo, and harmonica, and he used those skills making music that crossed the boundaries of blues, jazz, and country. He received a Grammy award in ’82 for his Alright Again release, and he says he wasn’t surprised to win the trophy, which he keeps a picture of at his house. (The actual statuette is kept in a Texas museum). Alright now! It looked like I’d stumbled on a potentially intriguing human-interest tidbit worthy of exploration. How many monosyllabic, septuagenarian bluesmen can there be out there in TV land, giggling at the hilarious antics of Homer and Bart?